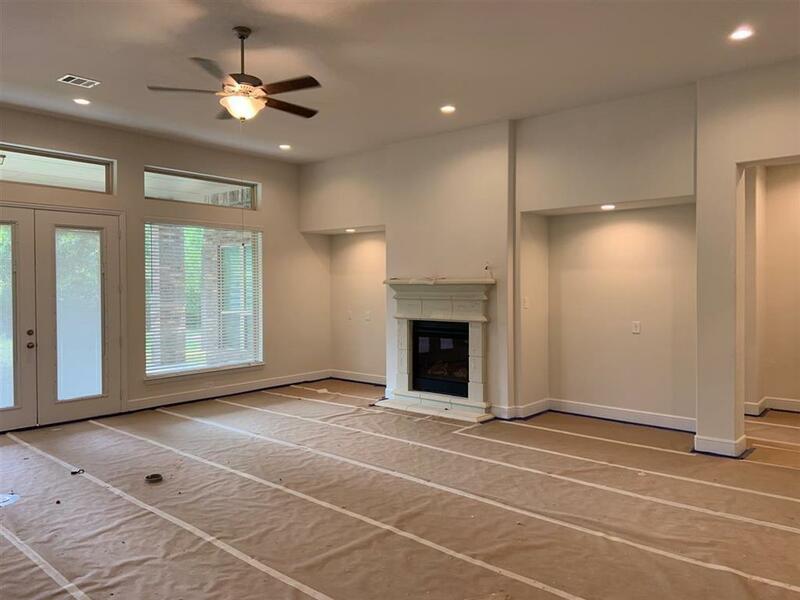 MLS# 14682693 - Built by Princeton Classic - April completion! ~ Model Plan - 4 Car Garage, 1 & 12 Story, 4 Bedrooms, 4.5 Baths, Study, Formal Dining, Gameroom Media Room. 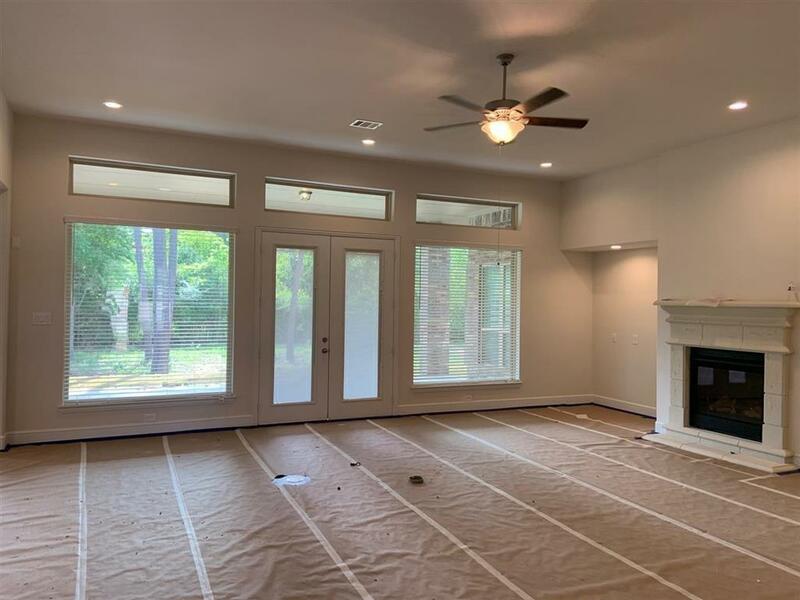 Open Great Room with High Ceilings and Wall of Windows, Large Island Kitchen, Grand Covered Porch on One Acre Lake Lot! 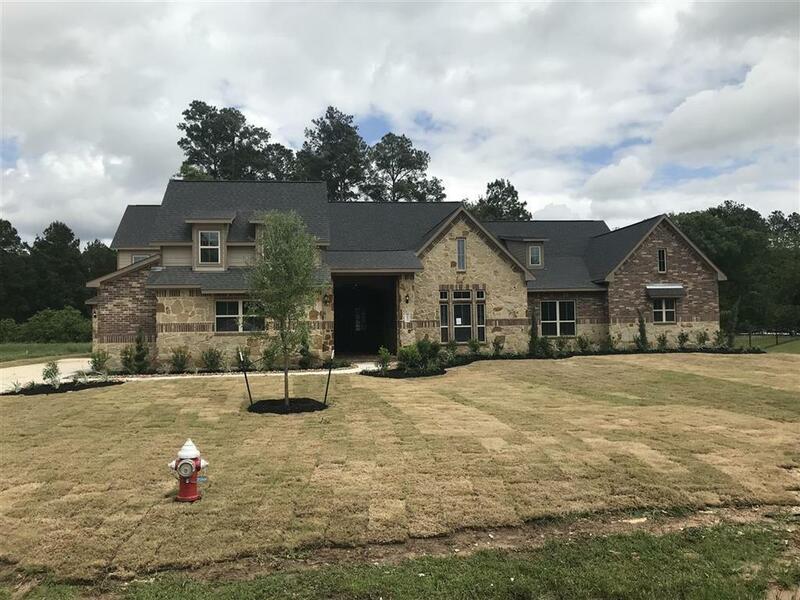 Exquisite Courtyard Entry with double 8' Front Doors, Entertainers Paradise, Master Bedroom with Sitting Room, His amp; Her Closets amp; Vanities, Walk Thru Shower amp; Garden Tub. This House is Amazing! 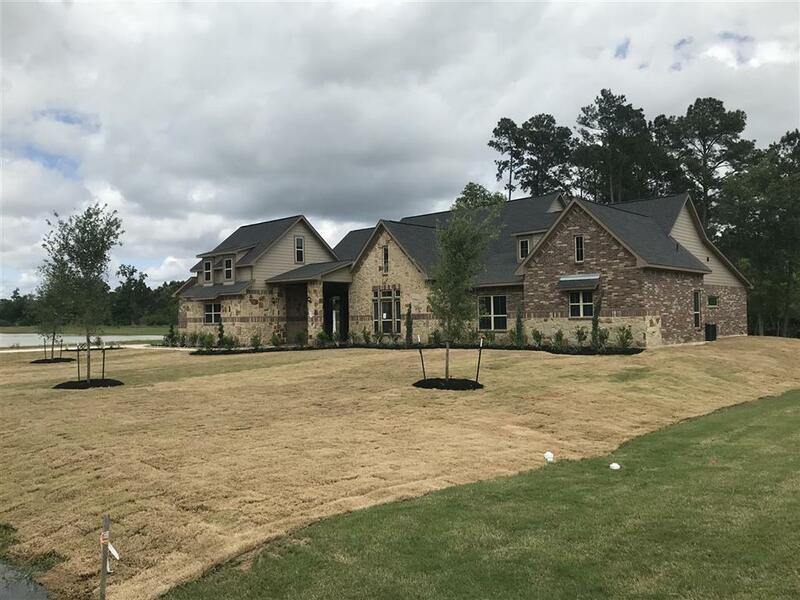 Gated Community in the quaint City of Tomball that's off the beaten path but close to everything..